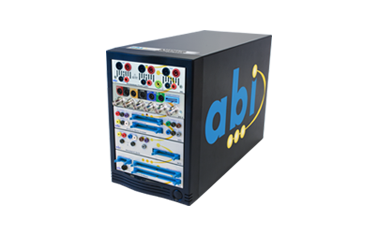 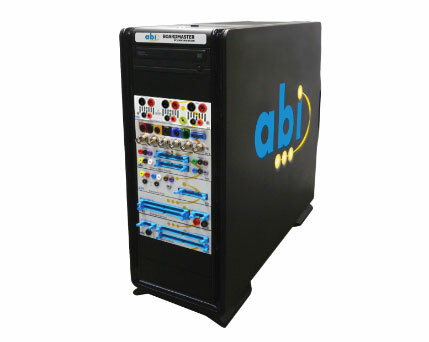 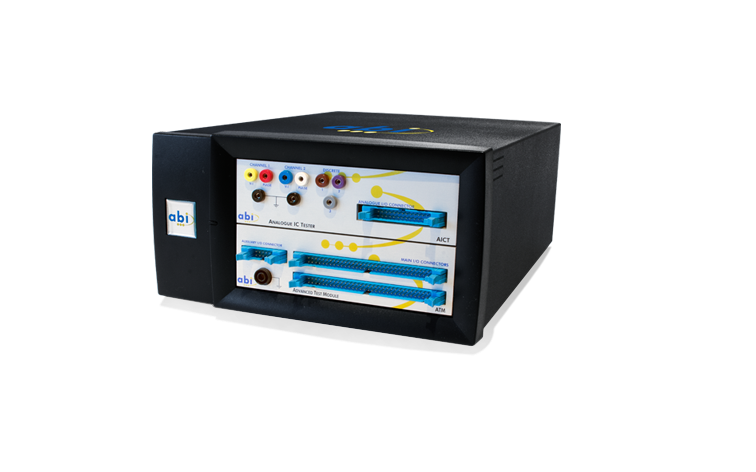 ABI Electronics offers a range of solutions to cover the most common test combinations. 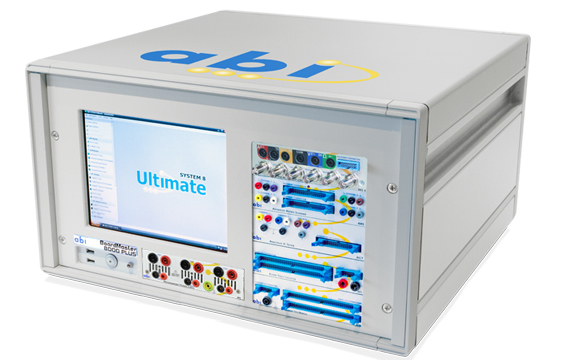 Including both analogue and digital test techniques, they provide an excellent starter package for a wide range of applications. 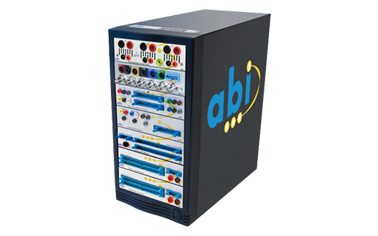 Note that any combination of SYSTEM 8 modules is possible - do not hesitate to contact a member of the sales team to discuss your requirements. 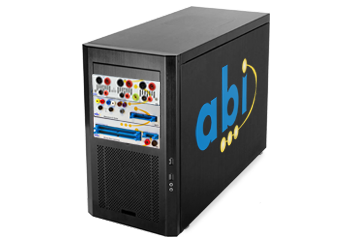 If you are not familiar with the functionalities of the individual SYSTEM 8 modules, click here for an overview.